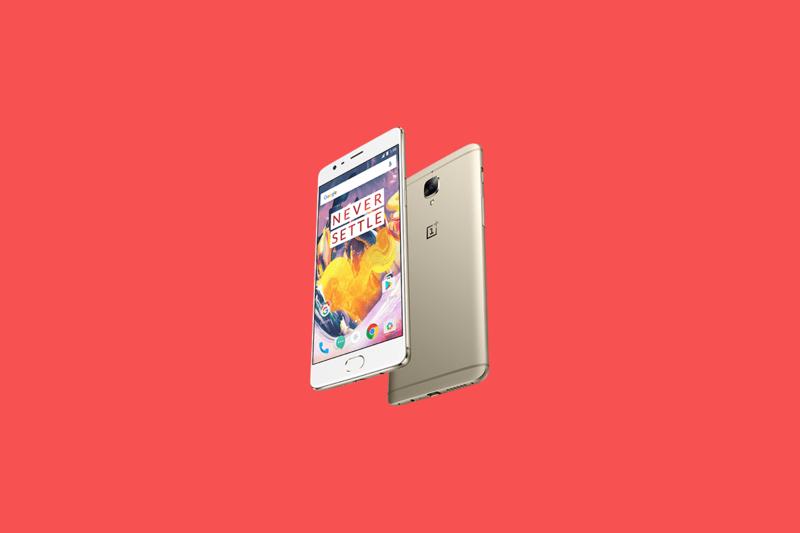 OxygenOS Android Oreo Open Beta for the OnePlus 3 and OnePlus 3T Released! OnePlus still has some hurdles to overcome with their software updates, but in recent months they have been making strives to improve their reputation in this matter, and provide swift or meaningful updates for their devices. With new features, open betas and security updates (for the most part), OnePlus have been showing they were serious in their dedication to updates since they merged their disparate development teams. Now OnePlus have gone even further, and Open Beta 25 for the OnePlus 3 and Open Beta 16 for the OnePlus 3T are bringing Android Oreo. This makes the company one of the first to publicly release any form of Android Oreo for a device, while other OEMs prepare their own betas and OTAs. The OnePlus 2, infamous for being promised an update to Android Nougat that never came, hurt the company’s reputation with the enthusiast market it was trying to entice. The company then further risked its reputation when it promised the OnePlus 3/T an upgrade to Android Nougat before the end of 2016, releasing it hours before the coming of the new year (though interestingly, still ahead of much of the competition). By delivering the Open Beta, they ultimately did technically fulfill their promise. Now with Android Oreo, OnePlus yet again have released an Open Beta for the community to test OxygenOS Android Oreo on their devices. Complete with all of the brand new Android Oreo features along with many of the customization options included in OxygenOS, it’s looking to be one of the best OEM flavours of Android yet. This one is definitely looking quite enticing! As expected, there are a few issues with such a major upgrade in beta stage. For starters, there are some application optimisation issues and the fingerprint scanner will be performing slower than you are used to – for now. Reverting back to the previous Open Beta is a convoluted process, but it can be done while keeping the internal storage data. You can find rollback instructions below, borrowed from OnePlus’ thread. Users who revert their device back to the special build can still OTA update the device to Android O build at a later date. It’s great to see OnePlus’ increasing dedication in this aspect and that the OnePlus 3 and 3T are still getting so much attention from the company, even after the OnePlus 5 has been released. While the company keeps finding itself embroiled in controversy (and the timing of this update might have something to do with that), we can at least commend their software support efforts. Now it’s time for us to get flashing! For more information, check out the source link below!